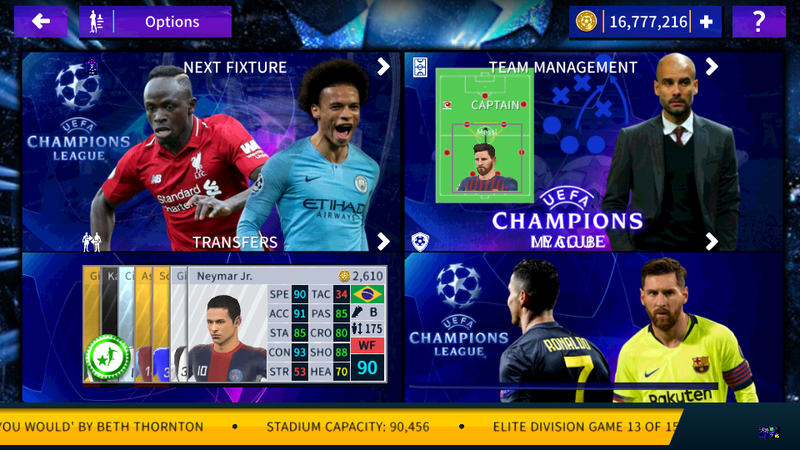 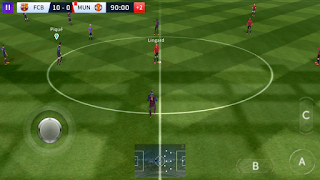 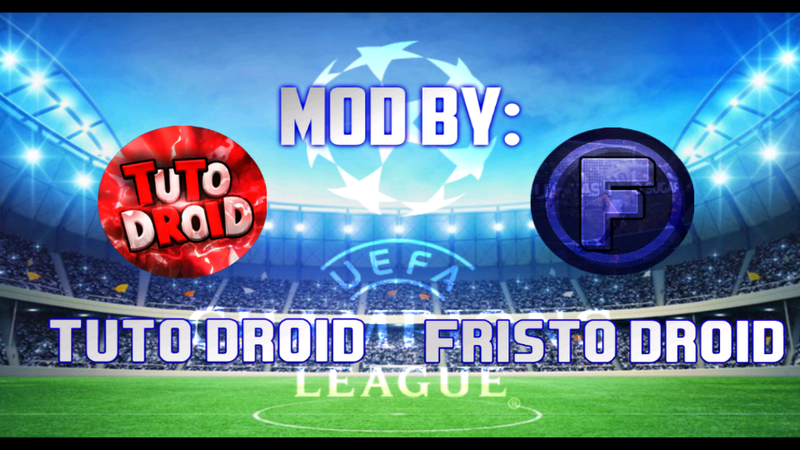 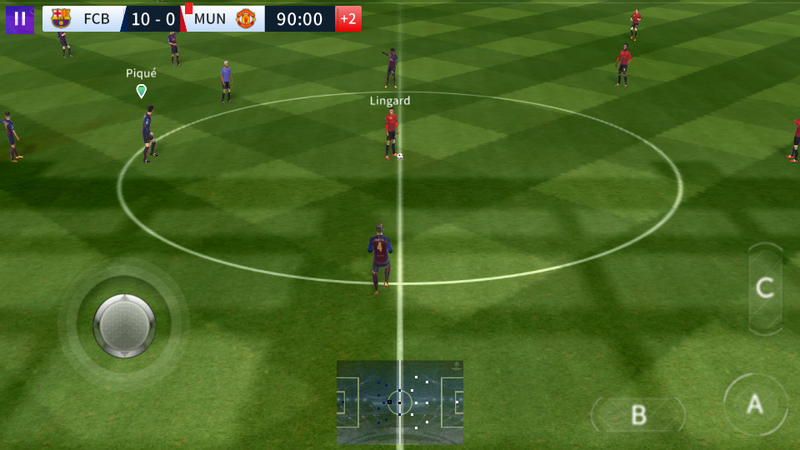 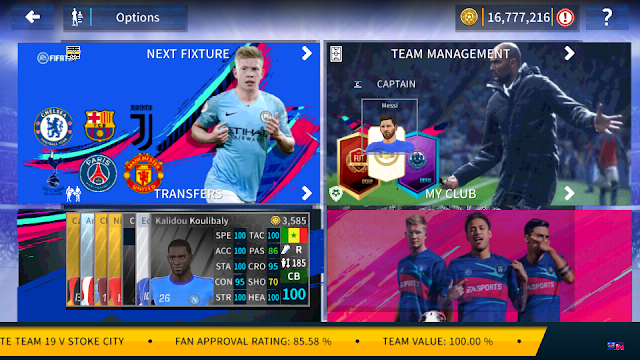 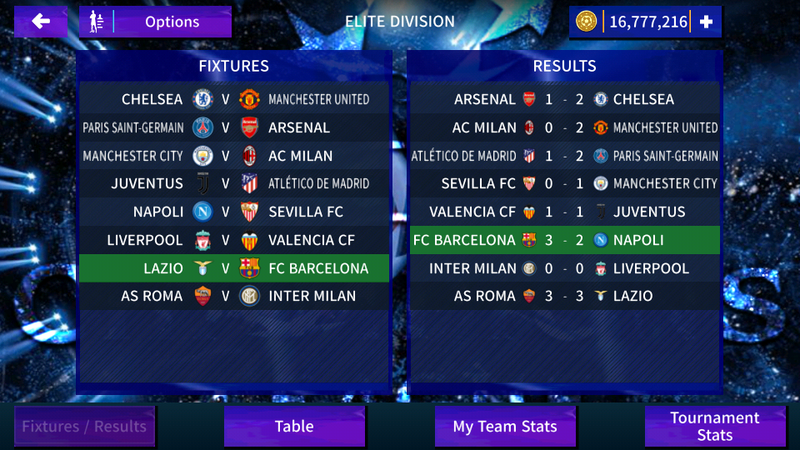 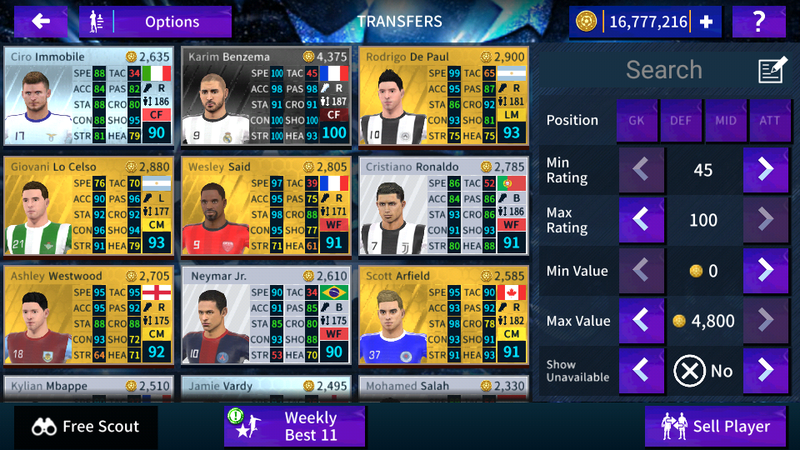 Dream league Soccer 2019 Uefa Champions League Edition Is Here & its better then ever. 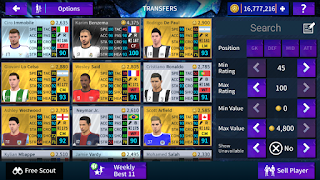 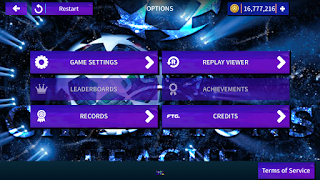 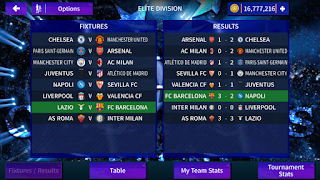 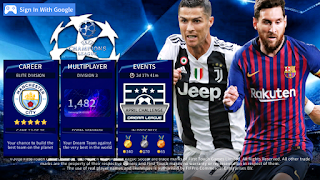 Download Dream League Soccer 2019 Uefa Champions League Edition From Bellow. 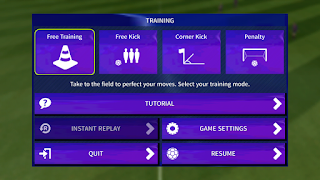 Or You can watch the full video to install Properly.